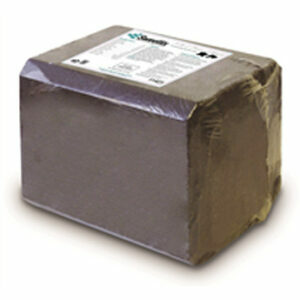 Honor® Show Chow® Finishing Touch® feed is a course-textured sweet feed. 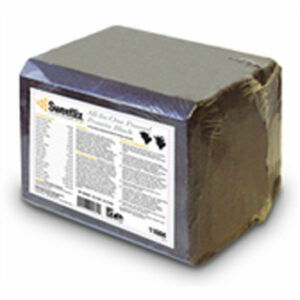 This is a complete, balanced diet formulated for optimum growth and development of show cattle during finishing. 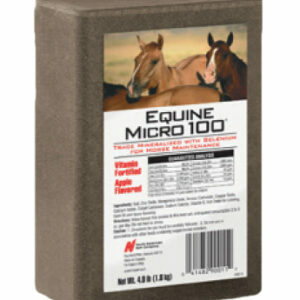 It can be preceded by feeding Honor® Show Chow® Fitters Edge® feed. 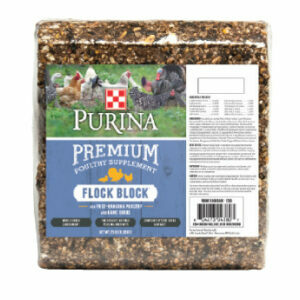 Finishing Touch® feed is supported by Purina’s knowledge, experience and research. Purple ribbons are spun from “Gold”. 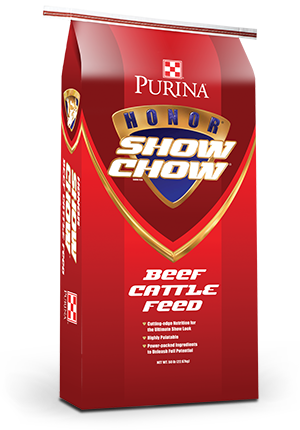 Learn the secret weapon of many serious show competitors and try Honor® Show Chow® Finishing Touch® feed today.